It seemed only natural to nickname them the ‘Onslow Boys’. Every time they swaggered in the front door of the Onslow Hotel after a hard week’s work, their laughter was loud and genuine as they settled onto their bar stools. I peeked through the restaurant partition, a flimsy divider between my world and theirs. I couldn’t help but smile whenever I saw them, saw him … Toby Morrison. This book goes down as one of the best NA romance novels I’ve read and so far my favorite in the series. It kept me awake when I was supposed to be sleeping. Why wouldn’t it? Tess and the Onslow boys – Toby and Sean in particular – had me hooked from the get-go. The story was set in the 1990s, giving the book a nostalgic old-school feel which I certainly didn’t mind. And the fictional small town of Onslow – don’t you wish that it exists? Although I like Tess and her crazy best friends Adam and Ellie (whose own story I’m looking forward to reading), the Onslow boys won my heart the moment they were introduced. They’re a bunch of fun-loving hotties who became an integral part of Tess’s character development. I love how her friendship with them and her relationship with Toby helped Tess loosen up and eventually develop self-confidence. Also, I’m not a fan of dark angsty plots with characters that seem to carry the weight of the world on their shoulders. Oftentimes, they leave the readers feeling sad and depressed. I’m happy to say that while The Boys of Summer is not exactly a light read, it has just the right amount of drama with a HEA that gives you a warm fuzzy feeling afterwards. C.J. Duggan has indeed written the perfect summer romance. Definitely recommended! Guess what? 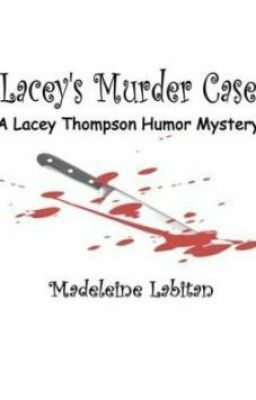 Lacey’s Murder Case (A Lacey Thompson Humor Mystery) has just been updated. Chapter 9 is out! 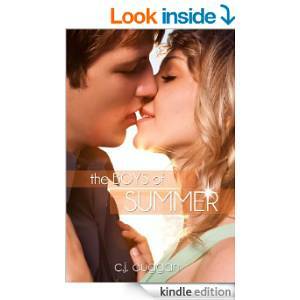 This entry was posted in Book Reviews and tagged book recommendations, book reviews, boys of summer, cj duggan, reading, recommended read. Bookmark the permalink. 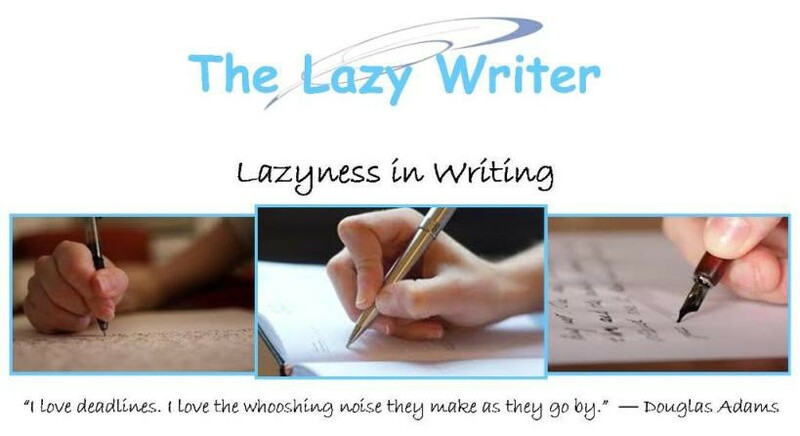 ← When I Don’t Feel Like Writing….. When I Don’t Feel Like Writing…..